Authorities in Maine are trying to crack a disgusting illegal littering case. Maine game wardens want to know who has been leaving five-gallon buckets of dirty adult diapers in the streams and woods of Farmington and Wilton. Warden Kris MacCabe says 16 of the buckets have been found within the past two months, while more were found by a citizen who disposed of them himself. MacCabe tells the Sun Journal the bright orange buckets have The Home Depot logo on them, but they are impossible to track because each store sells about 1,000 buckets per week. 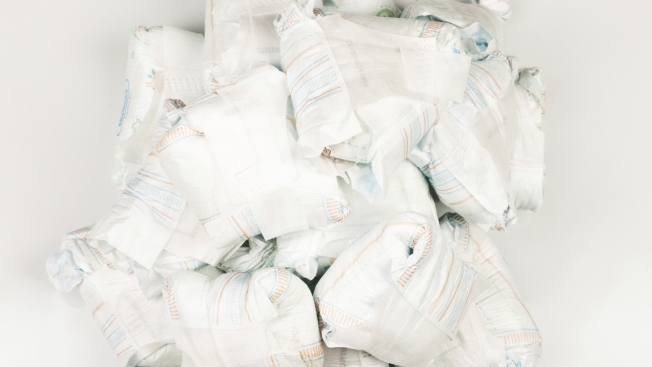 In addition to the waste, the diapers contain chemicals that could be harmful to fish and wildlife. Anyone who has information about the buckets is asked to call wardens.